Brisbane's Best Bars Bring It! As the great men and women of the hospitality trenches come together to revel in their craft, Australian Bar Show is one week that bartenders nation-wide look forward to. It’s not all debauchery, booze and late nights (or early mornings, depending on which way you look at it), but rather the Comicon of bartending, only with alcohol and a lot more tattoos. We all know our Brissy bars are some of the best in the state, if not the country, and last night there was no shortage of recognition of the hard-working and meticulous craft of our local legends at the Australian Bar Awards-Fish Lane’s Maker won Queensland Cocktail Bar of the Year while The Gresham took out Queensland Bar of the Year. The same guys from The Gresham, Walters Steakhouse, Heya Bar and Popolo took out Bar Operator of the Year, recognising their hard work in running a tight ship. 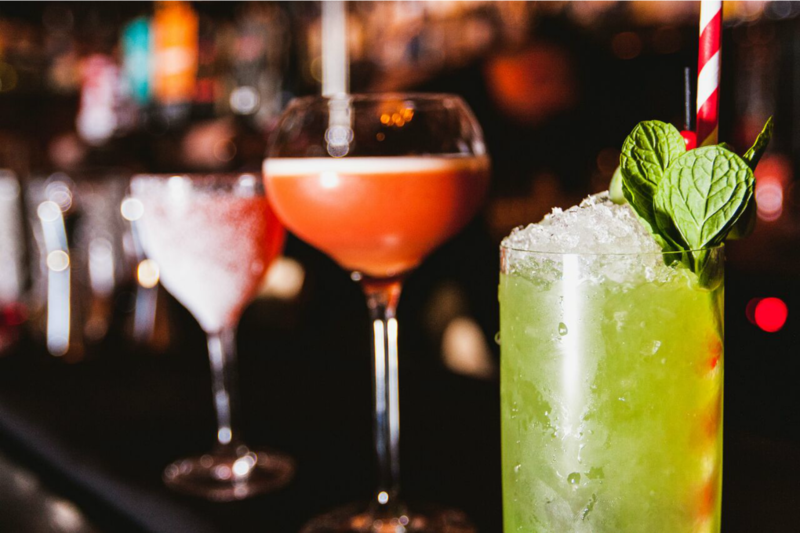 Newcomers, Savile Row, took out the highly desirable Best Bartenders’ Bar, cementing their status as a must-see not only in Brisbane, but nation-wide. Local legends Millie Tang and Kal Moore of The Gresham made it to the top 16 for Bartender of the Year, but for the first time, a woman has been crowned Bartender of the Year! Jenna Hemsworth of Sydney’s Hubert took out the top prize, followed closely by The Baxter Inn’s Priscilla Leong. How’s that for girl power? A huge congratulations to all recipients, and a very warm welcome home to all of Brissy’s best! - the gourmet who wishes she was still in the trenches with her comrades.